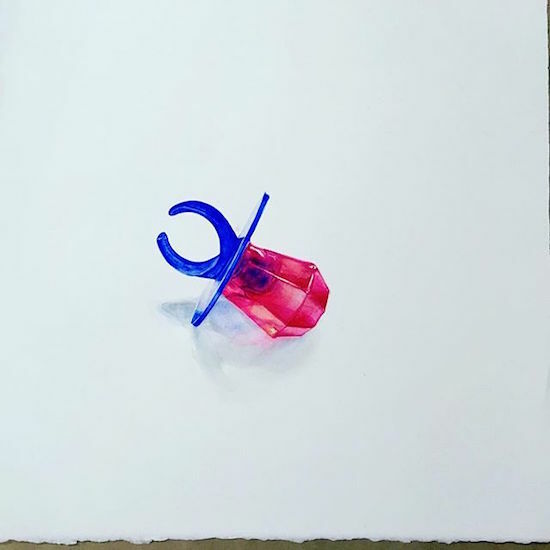 // You guys, that is a watercolour painting of a ring pop! I thought it was real when I first saw it on Instagram! // 10 sweet and simple courthouse weddings. You know I'm a fan. // Beautiful Walt Whitman passage, hand drawn.